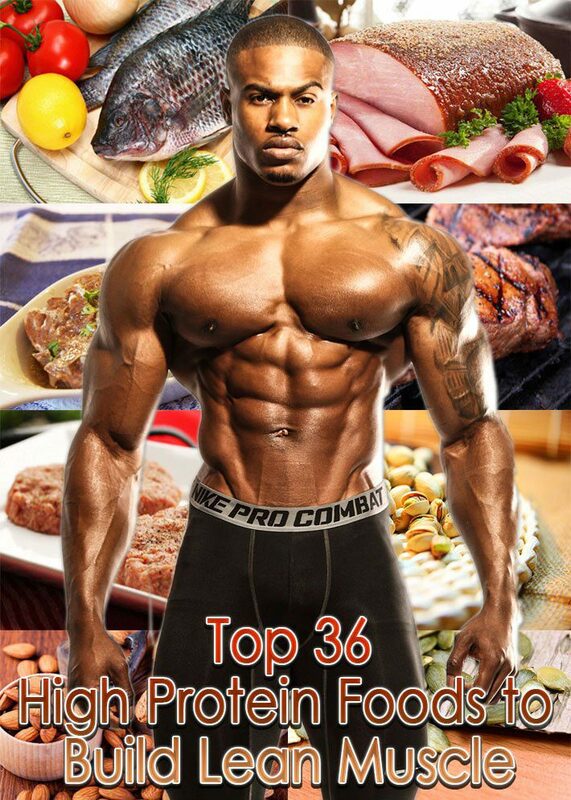 The 36 low carb and high protein foods represented on this list are the very best options. Some you may already be eating and others are worth trying out for a tasty new addition to your eating regimen. Rather than eating the same tired protein every day, try to enjoy what you eat by mixing it up with these high protein foods. 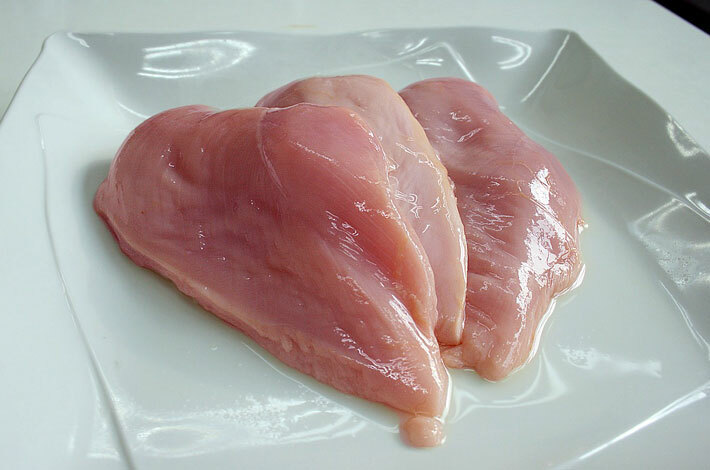 Chicken breast is an excellent choice as it’s not only high in protein, but it’s low in fat and calories. It’s lean because it’s white meat, and therefore a good choice. A typical serving size to aim for is a 3 ounce chicken breast, or about the size of your fist. Try grilling or broiling chicken and using herbs and seasoning to add flavor, and then add to salad, soup, or feature as the main entrée. Excellent for building lean muscle, and a tasty main staple to your diet! 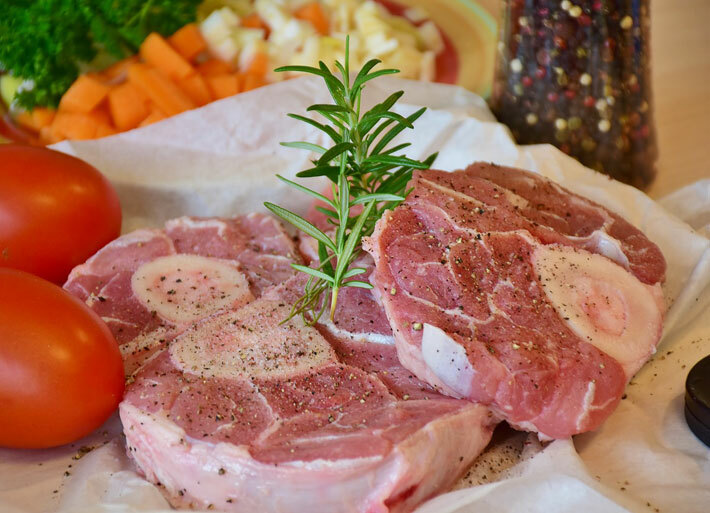 Many don’t consider how tasty and protein packed pork can be in the quest to build lean muscle. 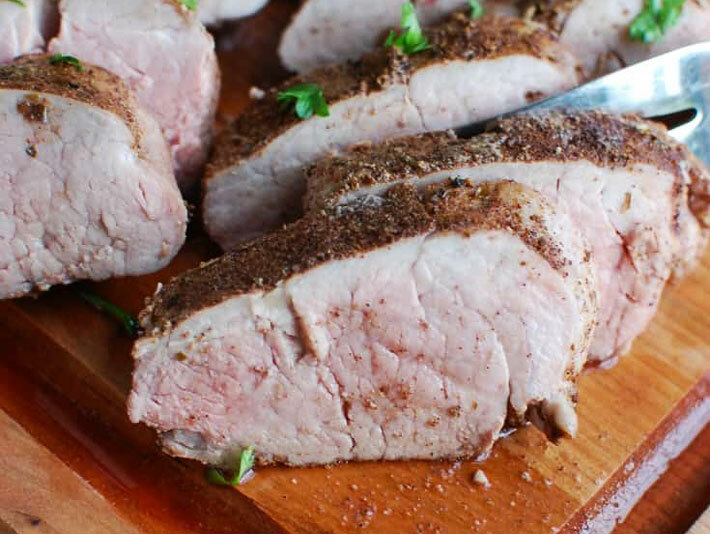 One of the best types to select is pork tenderloin, and a typical serving size is a 4 ounce piece. 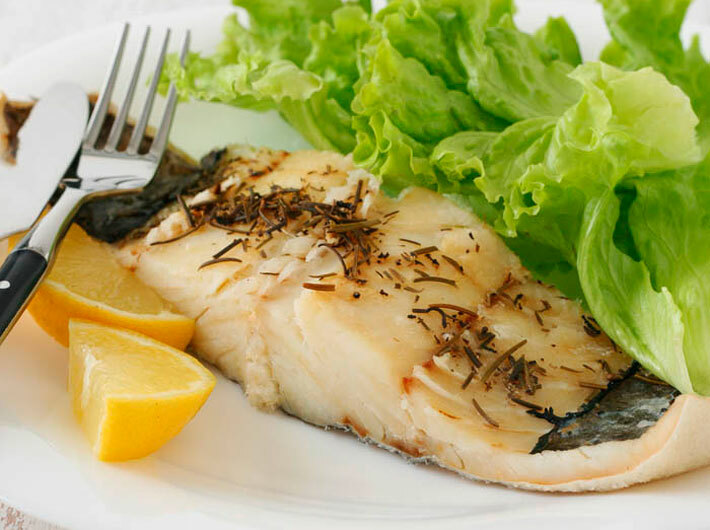 It can be easily grilled or broiled for a quick, easy, and healthy cooking method. You can add simple marinades or seasoning to bring out the flavor. It’s leaner than you think and packed with protein, it may become a fixture in your eating regimen. 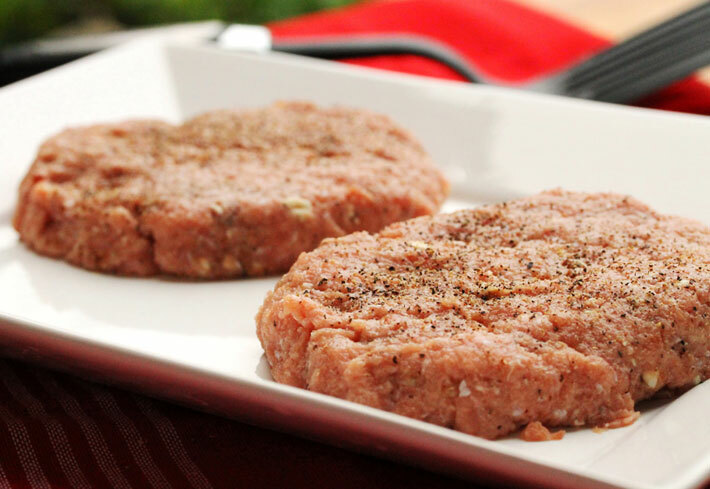 Yes you can and should enjoy ground beef, but just be sure that you opt for lean cuts. A 90/10 mix incorporates enough fat to give it flavor without the unhealthy calories that you don’t need. Typically you want to aim for a 3 ounce portion which you can enjoy in a variety of different forms. 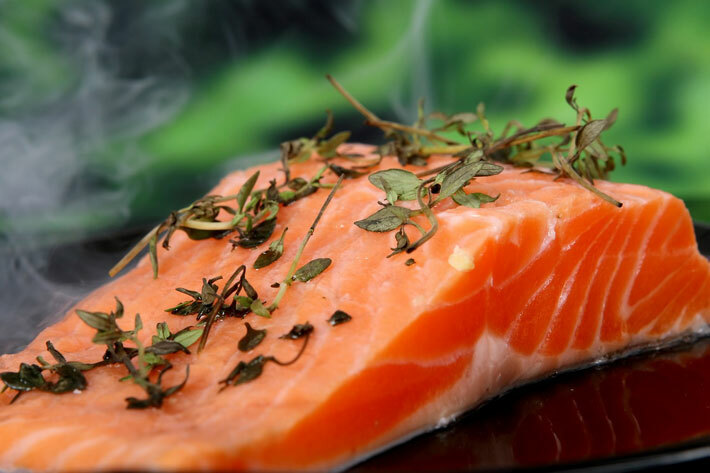 Though you want to be sure not to add too much filler that can contribute to fat and calories, this is a great protein source to turn to once or twice a week. 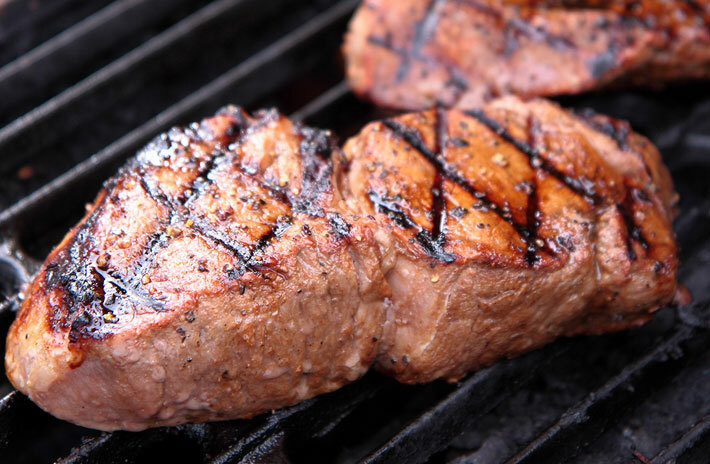 You can enjoy steak, but you want to be sure to go for a lean cut to begin with. Trim away all visible fat to ensure that you are getting something truly good for your eating regimen. Believe it or not you can enjoy a T-bone steak but limit to a 5 ounce serving and keep it as lean as possible, also removing the bone. This is not a protein to enjoy daily, but it’s a good one to rotate and enjoy in your diet as it’s packed with protein. 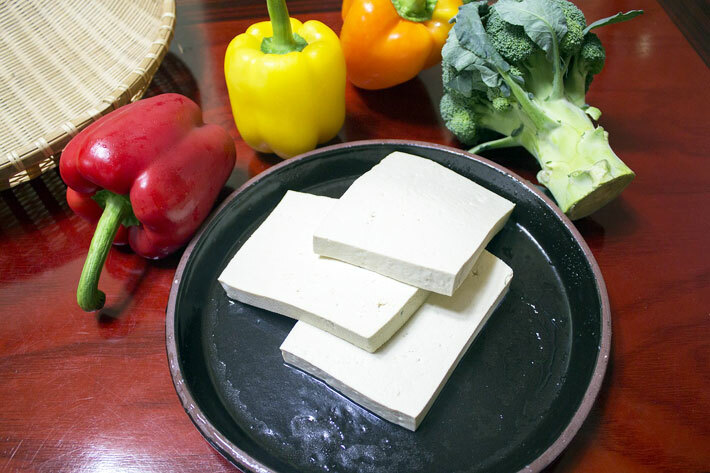 It hasn’t been a recognizable or mainstream source of protein, it has recently been getting a lot of attention. 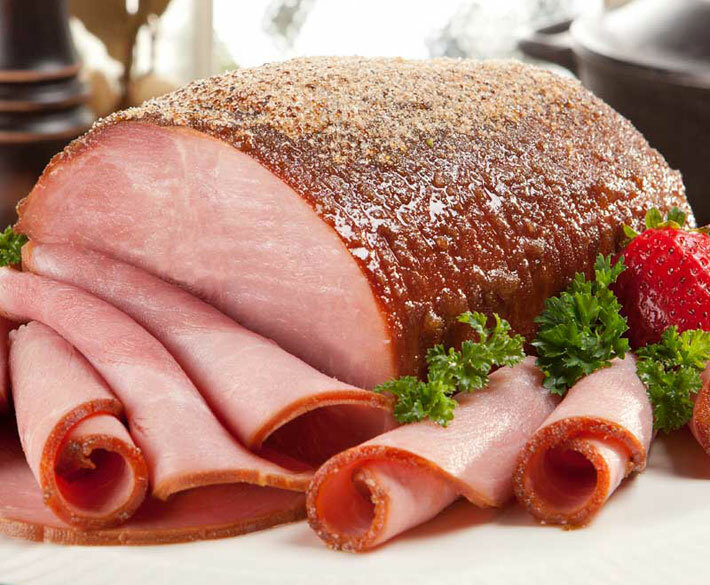 You can enjoy some significant protein with this cut of meat while keeping the calories very low. 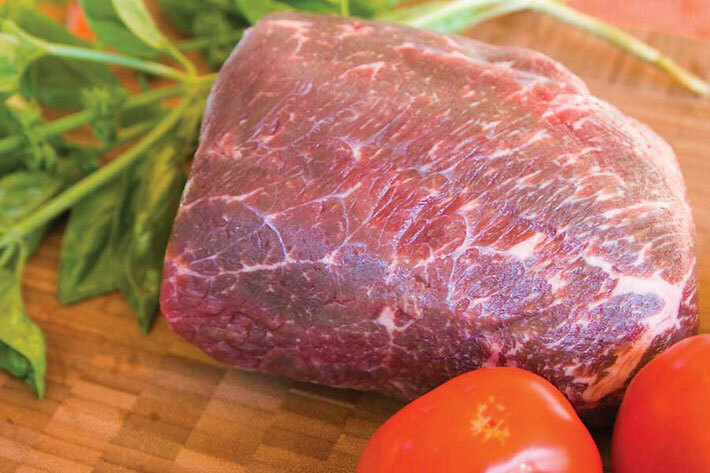 You will find bison featured on many forward thinking restaurant menus with good reason. If you prepare in a healthy way such as ground with vegetables or even a lean cut, then you can really enjoy your protein in a whole new way. You can expect this to replace fattier alternatives as it becomes such a recognized form of protein. 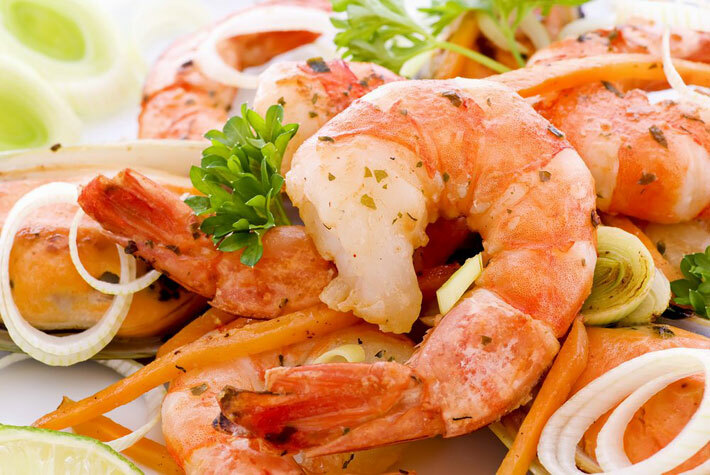 Shrimp can be part of your healthy eating. These measurements are for 3 ounces of cooked shrimp, either boiled, broiled, or steamed. Be careful of the size of the shrimp as larger varieties mean more calories. 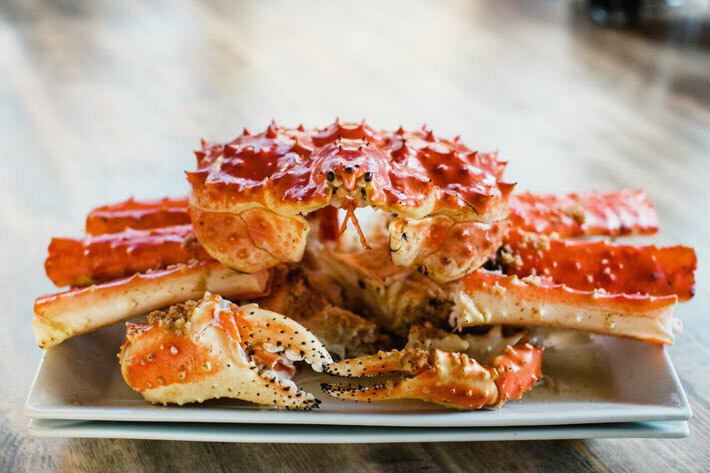 Be careful when ordering out that it’s not fried, coated in butter or even fried. Also be cautious not to dip into sauces that can tack on the calories as well. If you eat shrimp in a natural form like this, you will get all of the good stuff and leave out the calories that you don’t need. 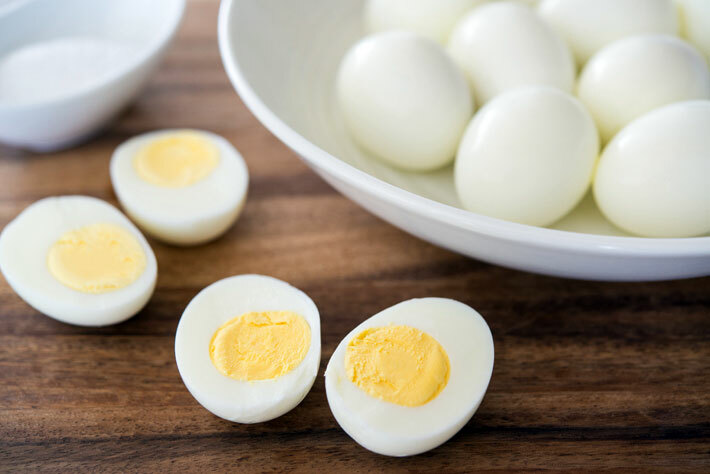 It may seem like a less significant source of protein when compared, but hard boiled eggs are a great addition to the menu. They are easy to prepare and convenient to grab on the go. Hard boiled is a great way to go as you don’t add anything and increase the calories, but you can also try poached or soft boiled if you prefer. Eggs are an excellent high protein food that really helps you to build lean muscle with fewer calories and fat than other options. A great way to start the day! Serving size 1 egg, 6 grams of protein, 80 calories. 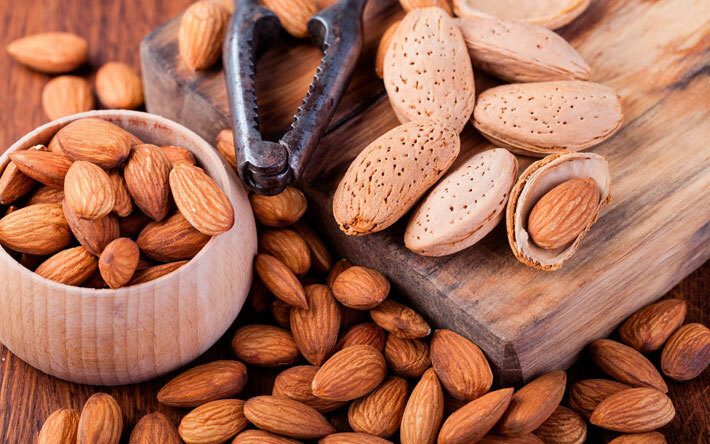 There’s a reason that almonds make just about every healthy food list. 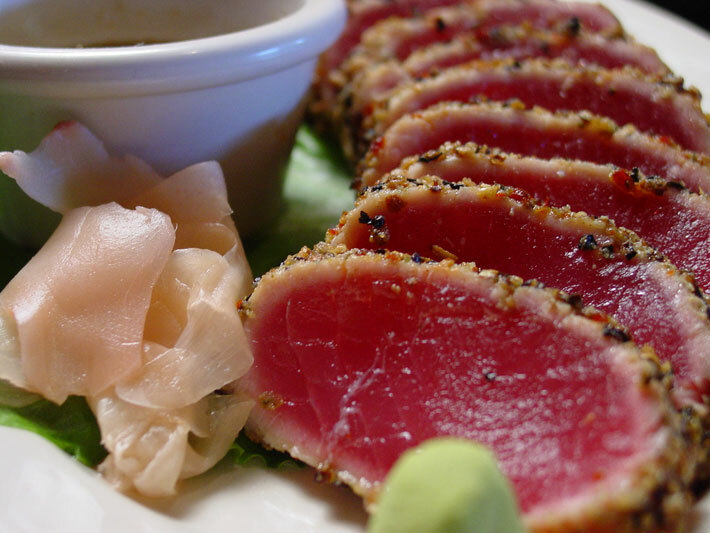 Not only are they packed with protein, but they are loaded with good fats which we know as Omega-3 fatty acids. They are satisfying with a good fiber content and make for an excellent snack. The one thing to keep in mind with almonds and all nuts is serving size. This is based on 1 ounce and you need to be sure to monitor and not eat these mindlessly for best benefits. Though nuts tend to be a great protein snack, some are better than others. 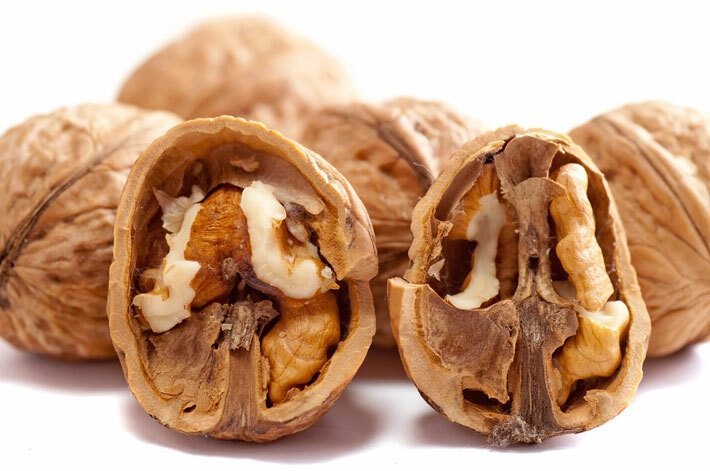 Walnuts also make top of the list for the same reason, mainly the concentration of good fat. You may find that these are slightly higher in calories but they introduce a good protein source. You may wish to add them to a meal or top a salad to get the crunch and the nutrients that walnuts contain. All the while you are adding an excellent protein source to your diet. There’s a reason that you need to be diligent about your portion size when it comes to nuts. 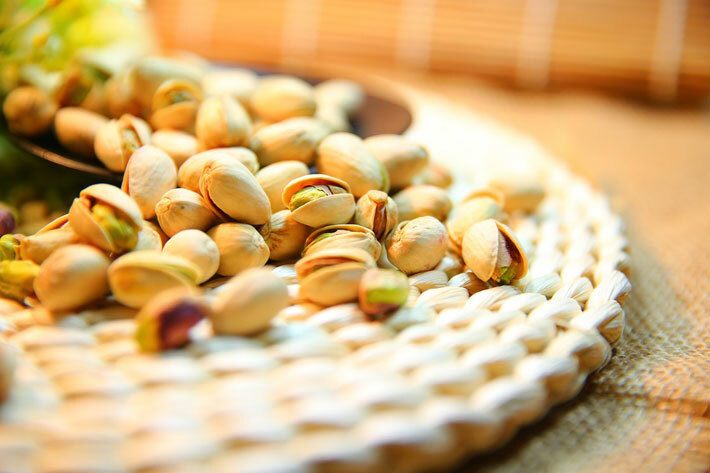 Though pistachios make a great protein choice, they are like the other nuts a bit higher in calories. Do be diligent about the serving size, but don’t hold back from enjoying them. They are satisfying with the delicious taste, high fiber, and good protein concentration and therefore make a good sound choice. 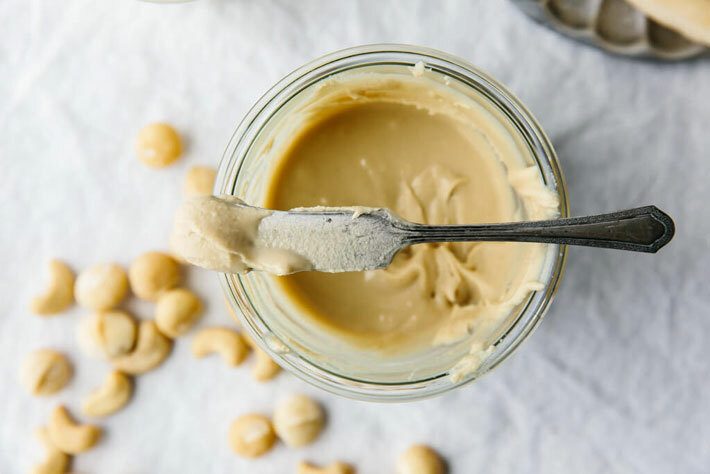 In a day when peanut allergies are forcing us to find good alternatives, cashew butter is top of the list. You can opt for an ounce of cashews or enjoy the delicious peanut butter substitute of cashew butter. Here you see that just a little cashew butter goes a long way and really makes a nice addition to a meal. Spread on whole grain bread or enjoy with an apple for a great protein source that tastes delicious as well. Serving size 1 Tablespoon, 3 grams of protein, 94 calories. Though these were once a seasonal treat, they have become part of the mainstream based on their health benefits. 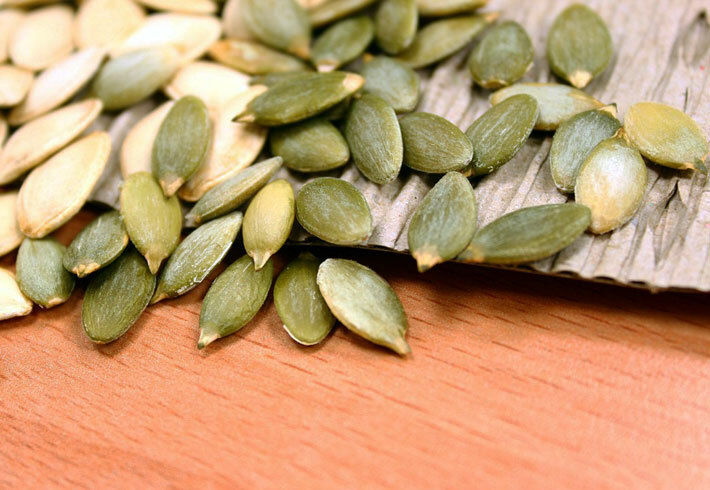 Pumpkin seeds are now found featured at health food stores and boast a great healthy makeup. Though they are a bit higher in fat, the key is to focus on portion to get the most out of them. You will enjoy the crunch and all the while consume a high protein snack that really adds great value. 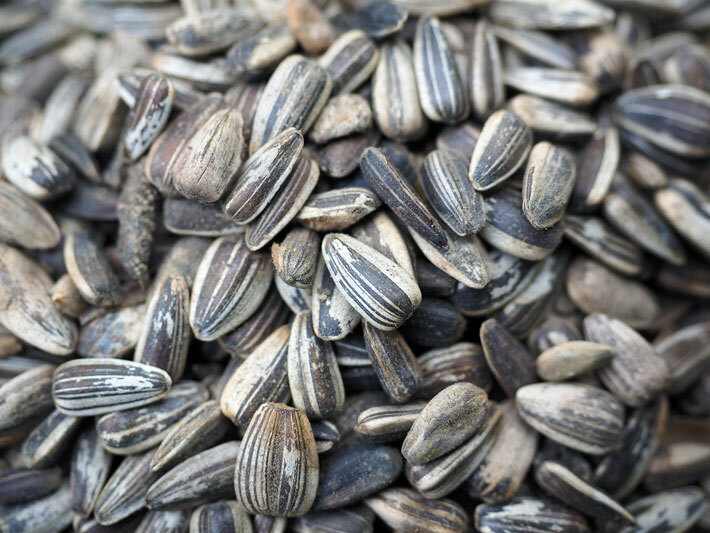 Sunflower seeds make a great topping or addition to a meal. You can top a salad with them or feature them in a bowl of oatmeal. You can add them to a trail mix or simply grab a handful on the go. As with many nuts and seeds the serving size is important. 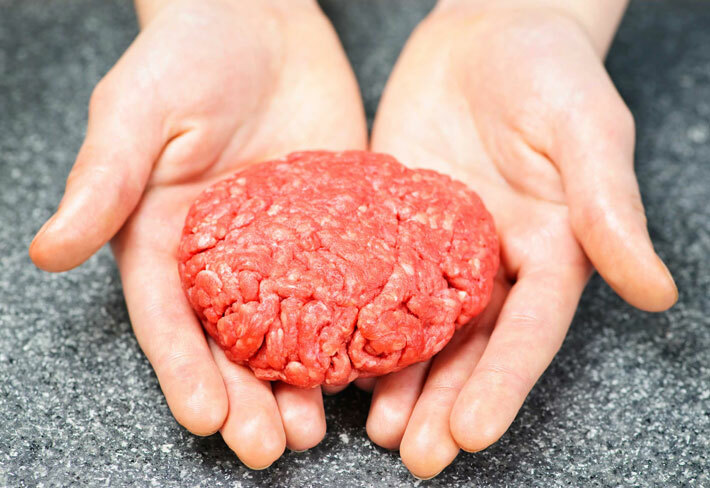 If you are focused on that then you can enjoy a great source of protein. It tastes so good that it’s hard to contain yourself from not overeating it, but you need to keep it within reason. You may find slight variance amongst the types such as crunchy or creamy, and salted or unsalted, but above all this is a sound protein investment. 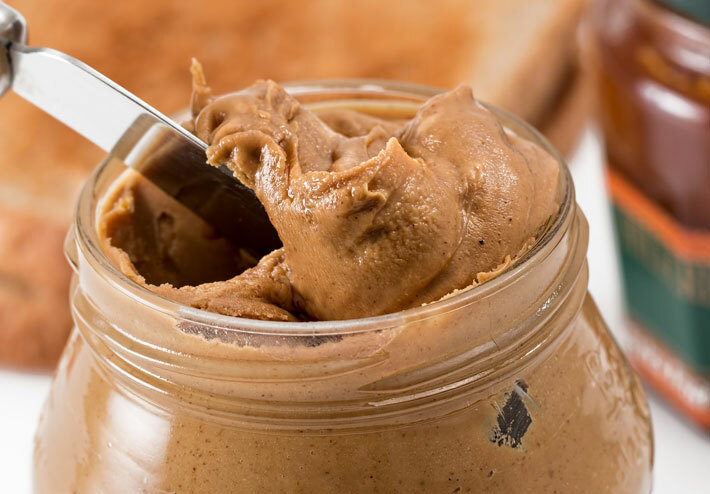 You will learn to make this part of a healthy snack in the proper amount and truly enjoy peanut butter the way that it was intended to be consumed. 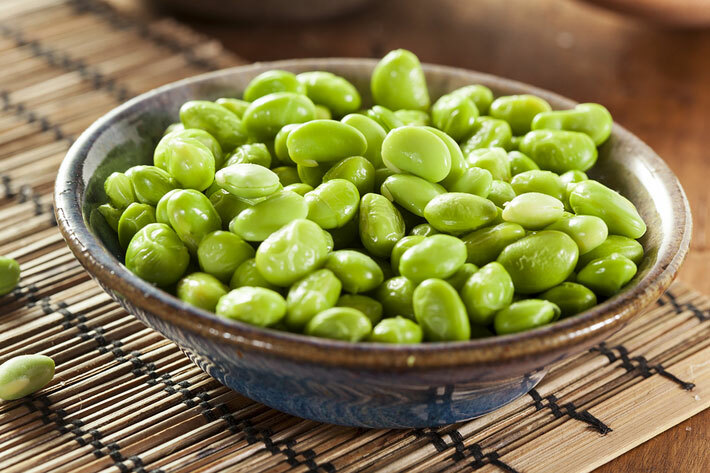 We hear more and more about edamame, and there’s good reason for that. These cooked and mature soybeans are not only delicious when roasted with a little salt, but they are really good for you. They have become mainstream since they are low calorie and yet loaded with protein. Try them alone or as part of a stir fry or even salad. Though you may not have tried them yet, you will quickly learn to make these a main feature. They are versatile and perhaps that’s what makes so many people love them. 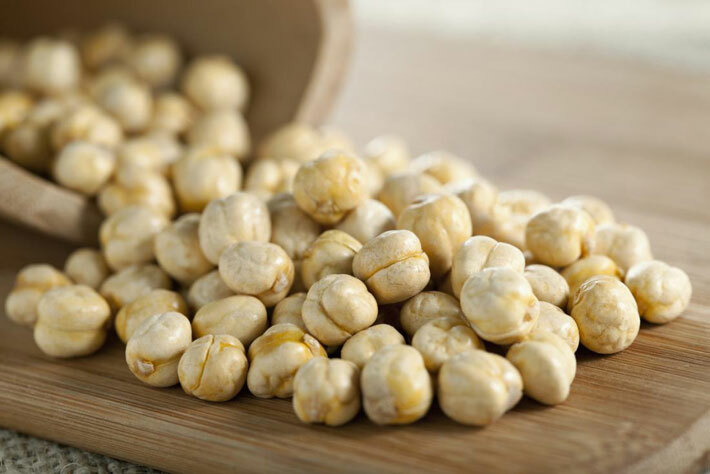 Chick peas or garbanzo beans don’t have a strong bean taste, but offer plenty of the same benefits. High in fiber, low in fat and calories, and yet loaded with protein, these make for a great addition to soup or even roasted on their own. 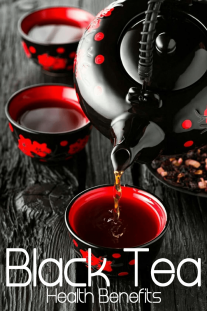 You will love the taste and get hooked on them, finding new ways to utilize them all the time. 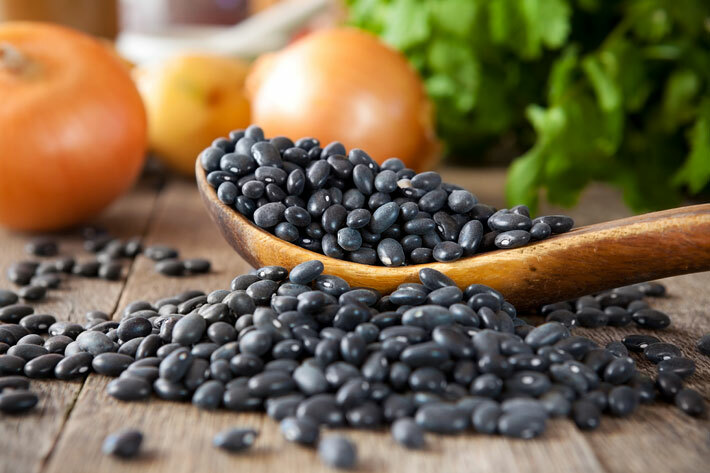 You will be amazed at how satisfied you feel after eating a meal that uses black beans. Though they are slightly higher in calories, the protein and fiber component will help you to feel full long after the meal is through. 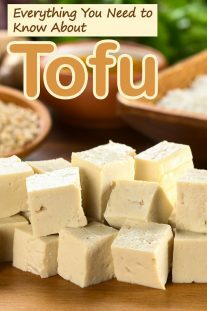 They are a great protein source and so there are a growing number of recipes calling for these little gems. If you don’t want the calorie count then just lessen the serving size to a half cup instead. 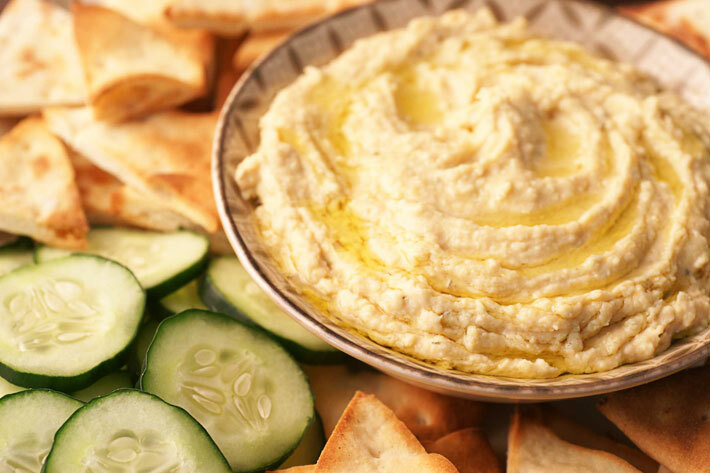 Hummus makes a great spread or dip with whole grain crackers. It can easily be used as a healthier condiment on sandwiches or just to enjoy as a quick snack. It has a nice taste and therefore makes a great protein source. You want to be careful not to overindulge as the calories can add up, but you will find some great uses for this very popular dip in your eating plan. 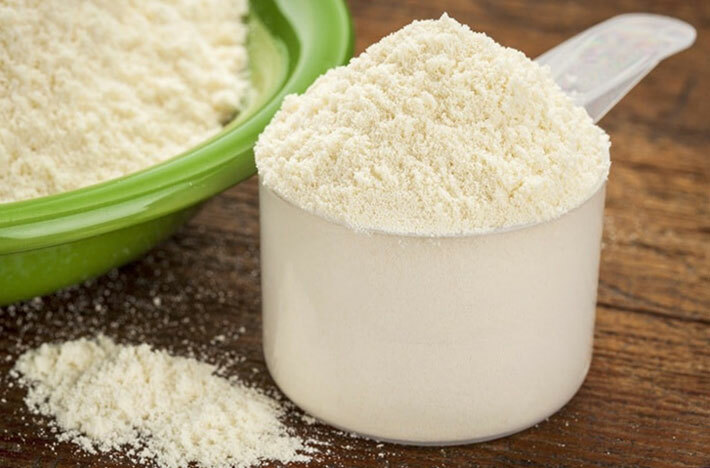 You will obviously mix protein powder either with milk or into a drink or meal, but standing alone you see why this is a very popular addition. 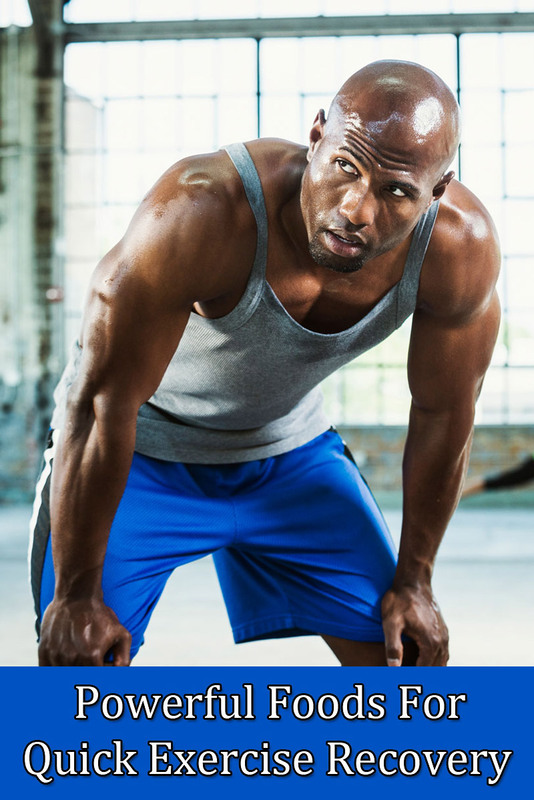 To boost the protein content of just about anything, protein powder is a no brainer. You can simply mix with ice and fruit for a great post workout meal or find other uses for it. Protein powder is a must if you are trying to build lean muscle and focusing on your diet in the process. 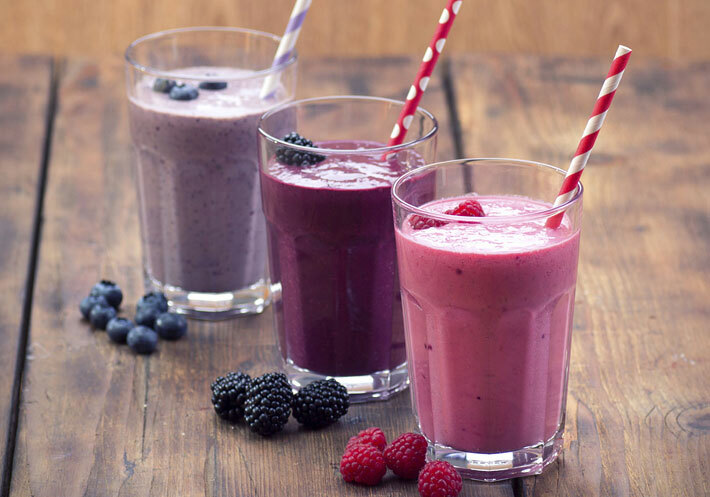 Smoothies are all the rage these days, but you do have to be careful about how they are prepared and what goes into them. If you use a good protein powder and fresh fruit then you get best results. Be careful when ordering out that no filler or high fat ingredients such as ice cream or whole milk are used. These can work as a nice meal replacement or pre or post workout snack. Sure to be a regular fixture in no time! This is not just a grain, but a true super food. You are hearing more about quinoa as a whole grain, high fiber, protein packed alternative to traditional potatoes or rice. 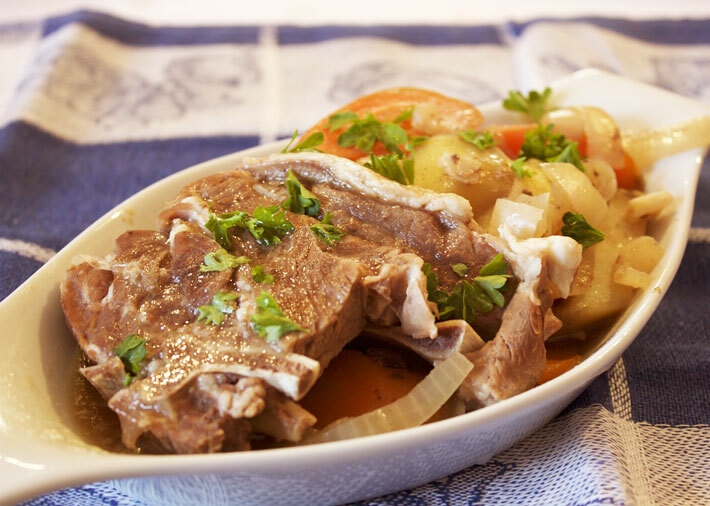 It has a nice texture, mixes well with meals, and adds some significant protein per serving. Try experimenting it and you are sure to find some great ways to make it into your meal plan. 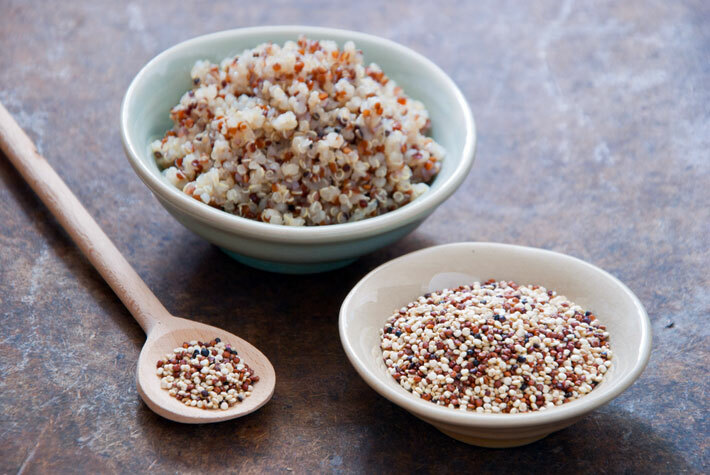 Quinoa has quickly become the protein powerhouse that you are sure to enjoy. 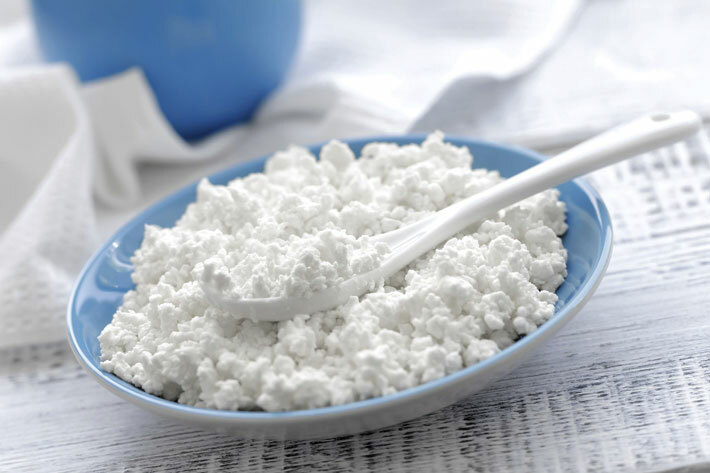 Cottage cheese has long been known as a diet food, but it’s an excellent choice for building lean muscle. It’s low in calories but very high in protein per serving and so it should be a main focus in your eating plan. You can use it as a nice dip, enjoy it with fruit for breakfast, or make it a main part of any meal or snack. 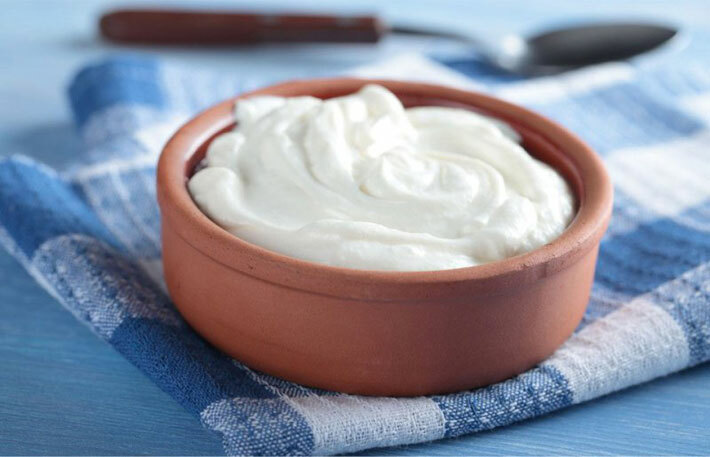 There are endless limits to how you can incorporate cottage cheese into your eating plan. 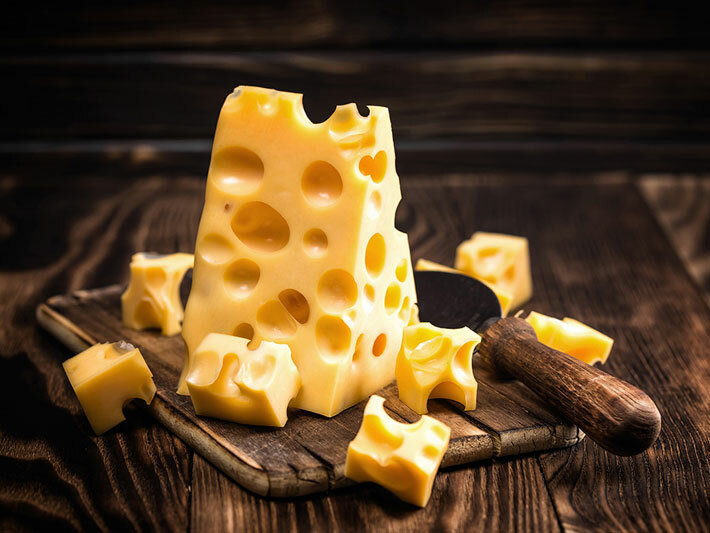 Not all cheese is the same, and so the information here is for a slice of Swiss cheese. 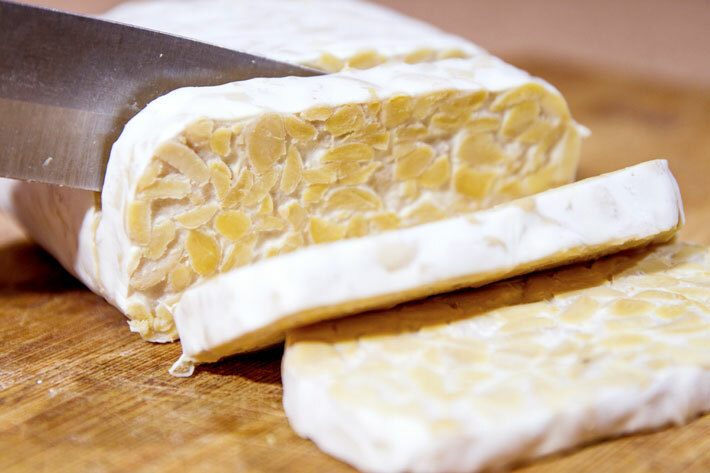 You do want to pay attention to the type of cheese you pick as well as strongly focus on the serving size. Sure cheese can be higher in fat and calories, but a little bit will do you good for protein consumption. Enjoy a slice of cheese here or there or add to a meal for a nice protein boost once in awhile. 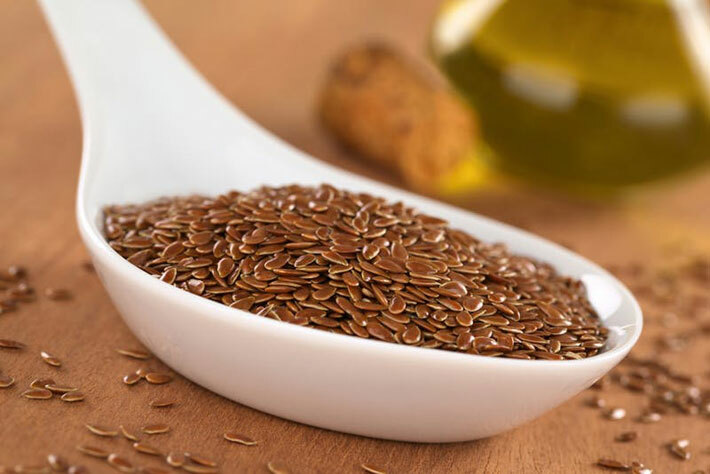 Flax seeds are another entry that consistently make the best food lists. 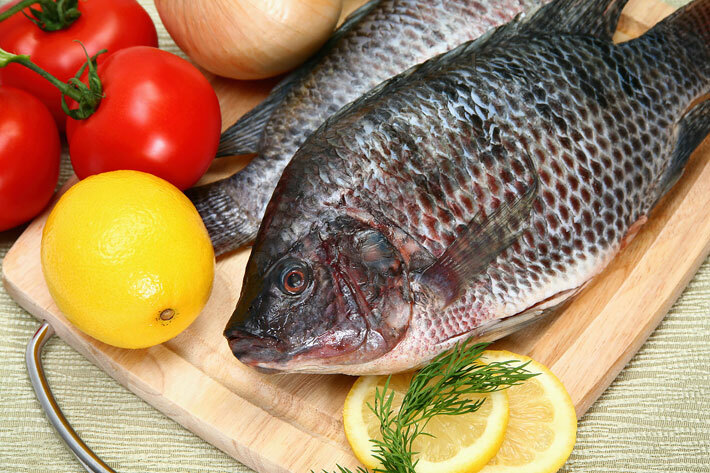 They are loaded with Omega-3 fatty acids which means they are a good fat. They also happen to be a good protein source and have a nice texture. You can add them to a soup or salad, or just blend them in with a smoothie. They taste good and give you some great protein in the process. Though you may have felt limited with your protein options before, you now see that there are more foods than you realized. These 36 high protein foods represent the very best low carb protein sources and form a diverse and truly tasty eating ritual. Get creative, find new ways of implementing them, and enjoy the delicious taste that these healthy and protein packed foods can offer to your diet and your muscle building regimen.